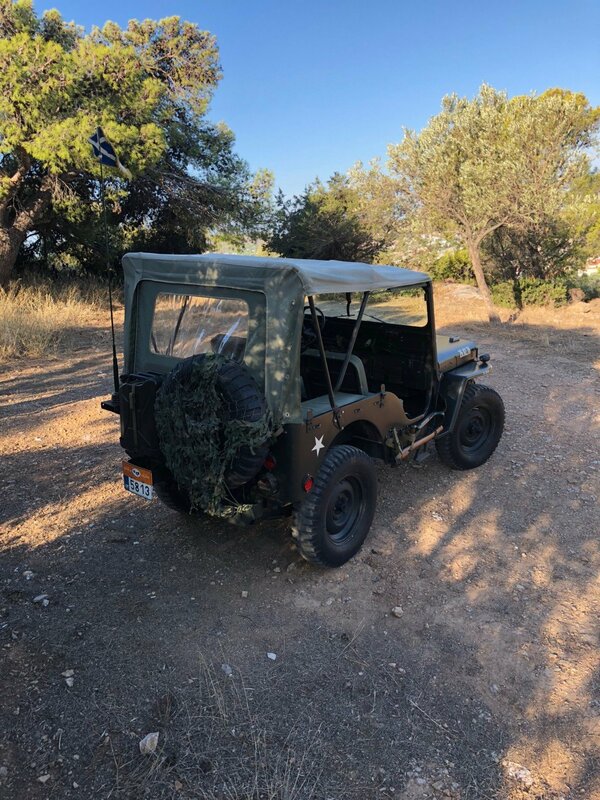 This 1952 Willy’s M38 was bought from the Greek army upon its decommission from active service. 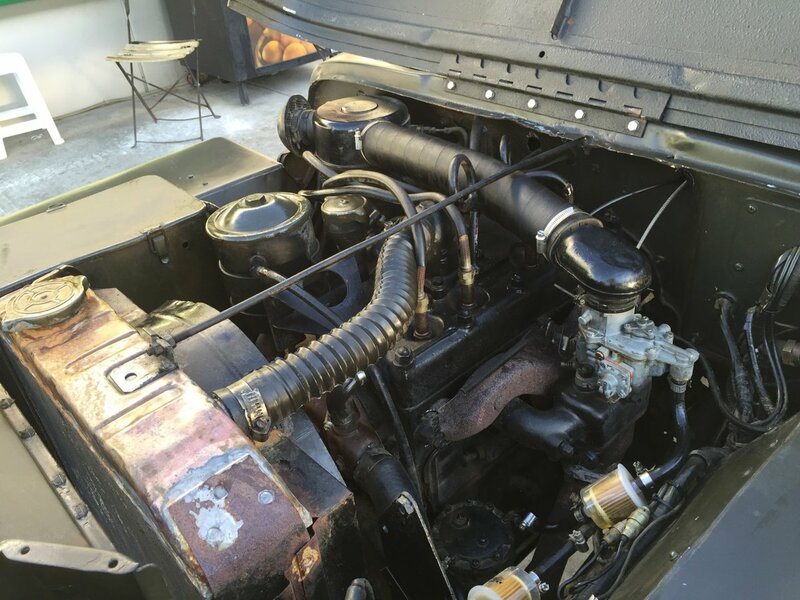 It was since fully restored and carefully “broken in” to ensure longevity and durability of all mechanical parts. The vehicle still runs like new and has received regular maintenance. 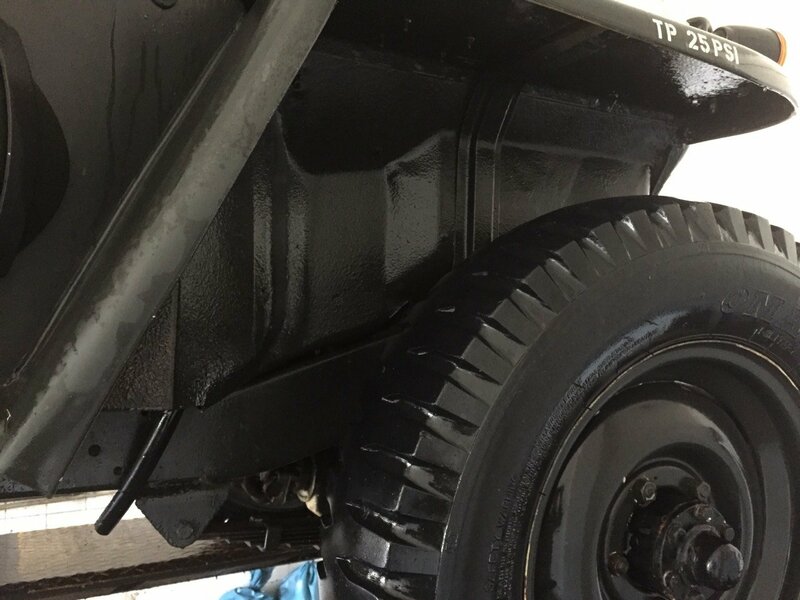 It is completely rust free (additional photos available). 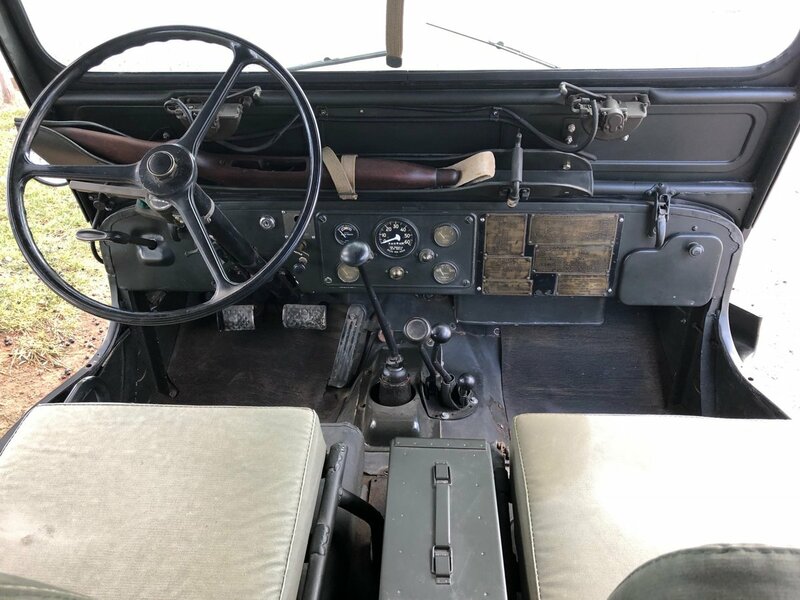 The restoration was carried out by a father and son team established 30 years ago who specialise in the restoration of vintage general purpose vehicles. Every of the few maintenance visits were taken care of by the same team. 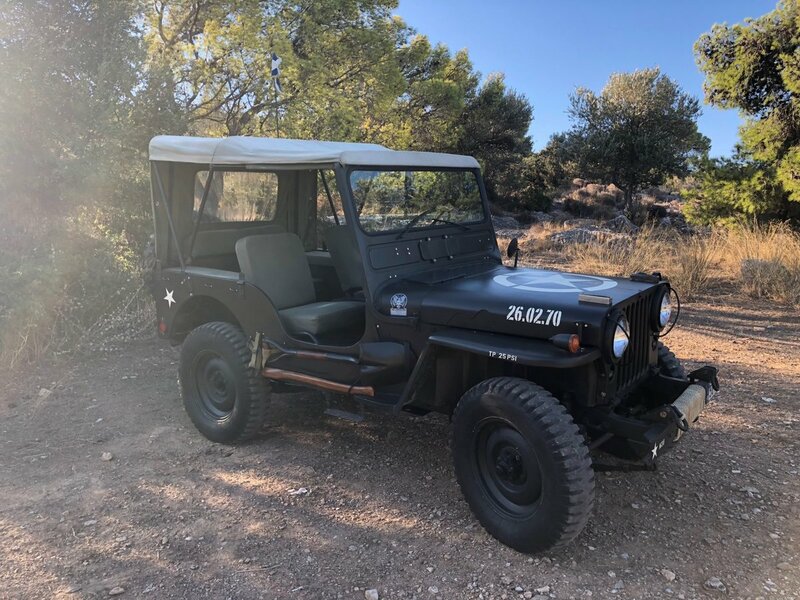 The restoration included overhauling of the engine and refurbishment of all mechanical functions (transmission, differential, transfer case, axle, steering box, brakes, electrical system). No reproduction parts were used. 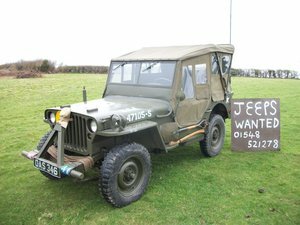 The body was sandblasted and finished in the green military drab colour. It has been certified by FIVA (categorised as A/3). 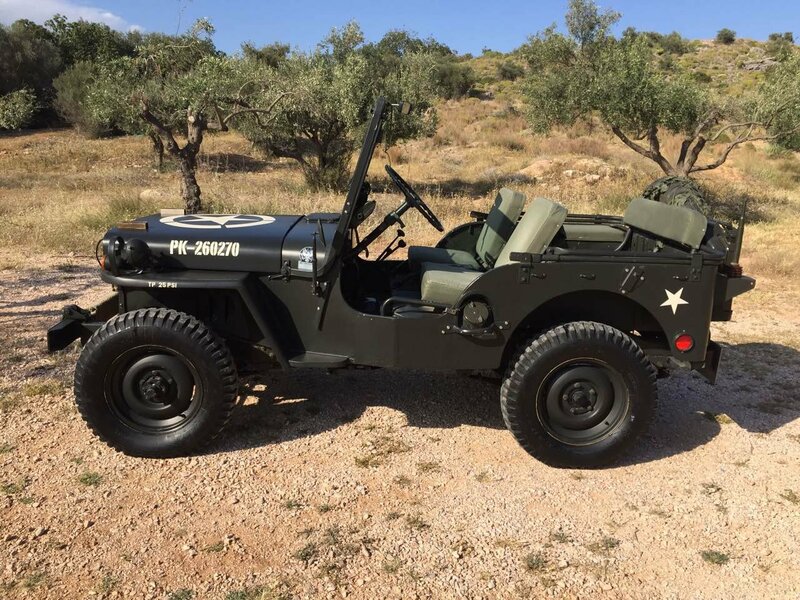 Overdrive has been additionally installed on this Jeep which is one of the best upgrades one can do to an M38. 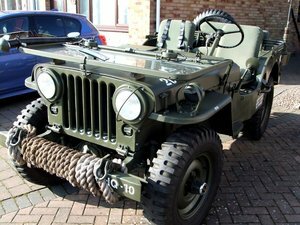 It has also been retrofitted with military turn signals and a keylock. 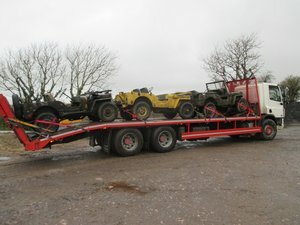 The aforementioned restoration garage offers full coverage in terms of repairs using original parts which takes a lot of weight off the owner’s shoulders. 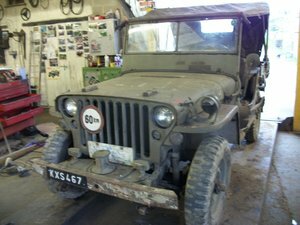 The garage also offered a 10,000 mile guarantee upon restoration to ensure proper “breaking-in” of all mechanical parts.